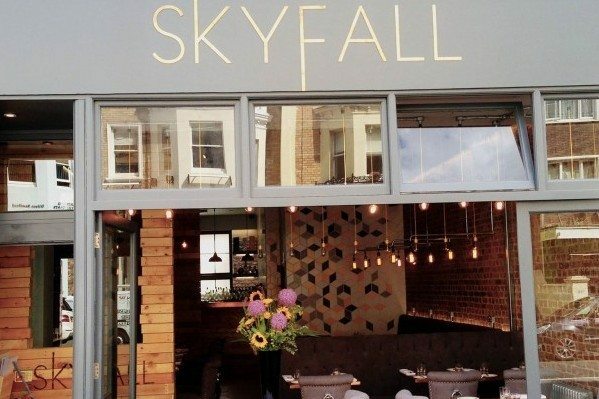 SkyFall restaurant is situated on Church Road, an up and coming area for the residents of Hove where even the Brightonians are starting to venture out. 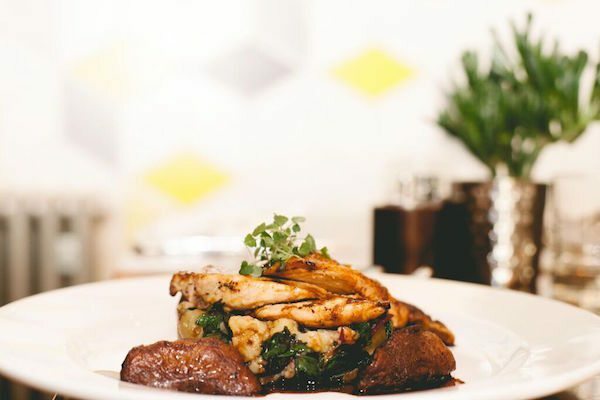 They specialise in locally sourced and sustainable food, served in a comfortable, but elegant setting. Every week SkyFall have a set menu offer that runs from 12pm – 10pm Monday and Tuesday, and then 12pm – 5pm Wednesday through to Saturday. 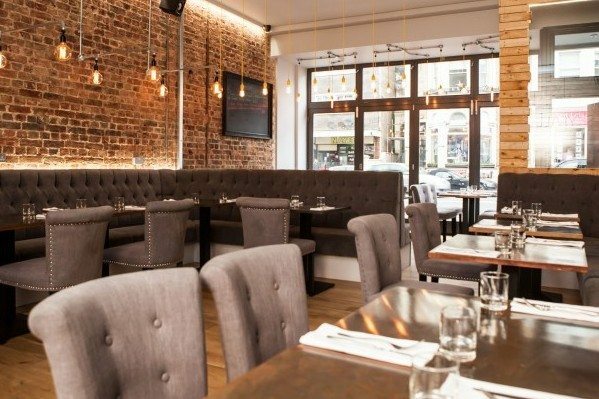 With a generous selection of dishes you can have one course for £7, 2 courses for £9.50, or three courses for just £12.50. Perfect for a tasty, weekday treat. 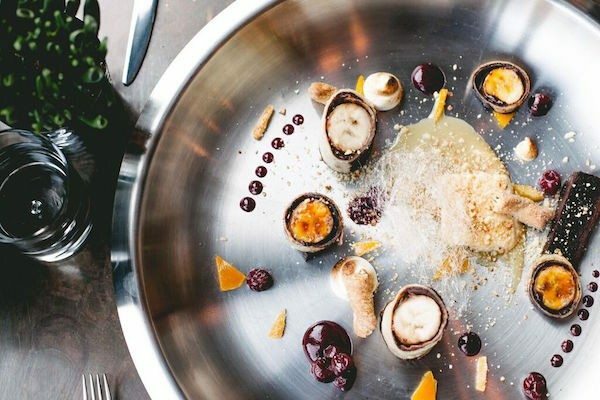 SkyFall’s menu changes by the season, to ensure they can use the best locally sourced produce possible and to provide an exciting dining experience for their guests. From Wednesday through the Saturday the dinner menu starts at 6pm. 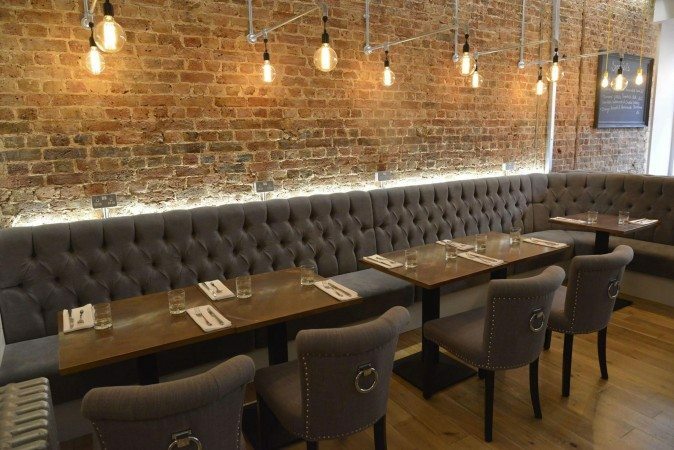 Expect to see modern British contemporary dishes using locally sourced and seasonal ingredients. Here is a short video showcasing their head chef Sam Ireland preparing bread from scratch in their Hove kitchen. More videos can be seen on the SkyFall YouTube channel. 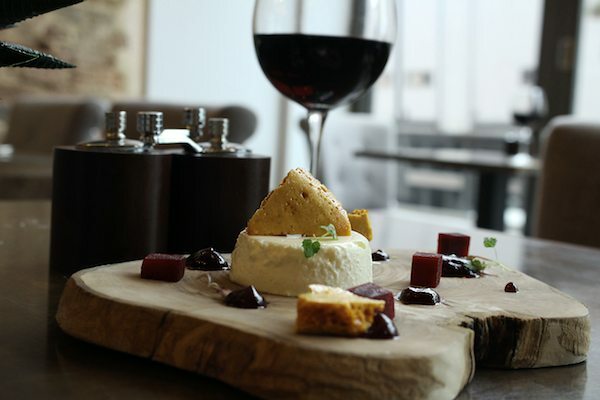 Every Sunday SkyFall serves a classic Sunday lunch with all the trimmings from 12pm – late. 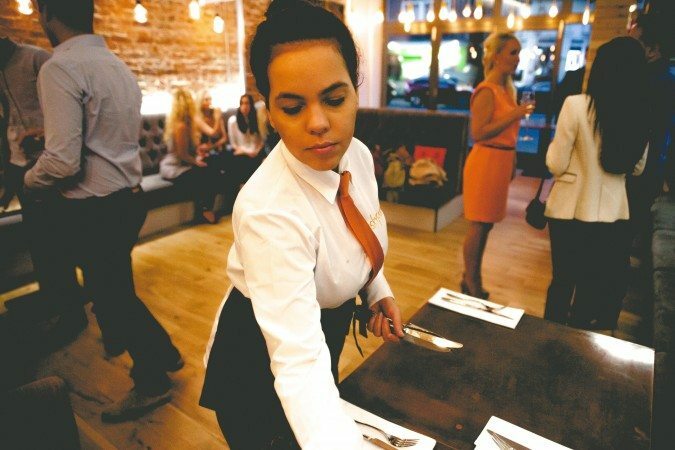 Roasts include; Roast Supreme of Chicken, Pressed Belly of Pork, Rib of Beef, Hazelnut Spinach and Feta Filo Parcel, Red Wine and Thyme Sauce. Roasts start from just £10.95. 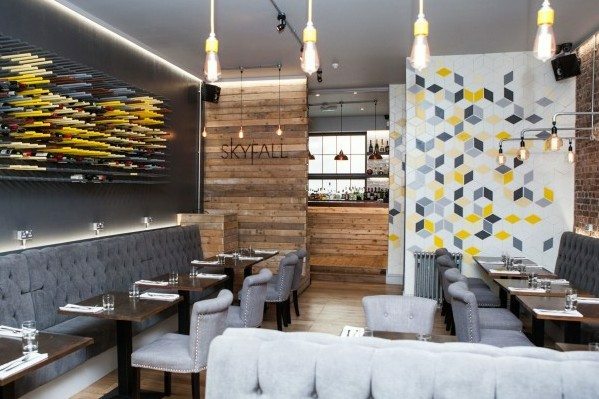 At SkyFall they have small but strong selection of fine wines, champagnes, cocktails and local ales to suit even the most discerning of taste buds. 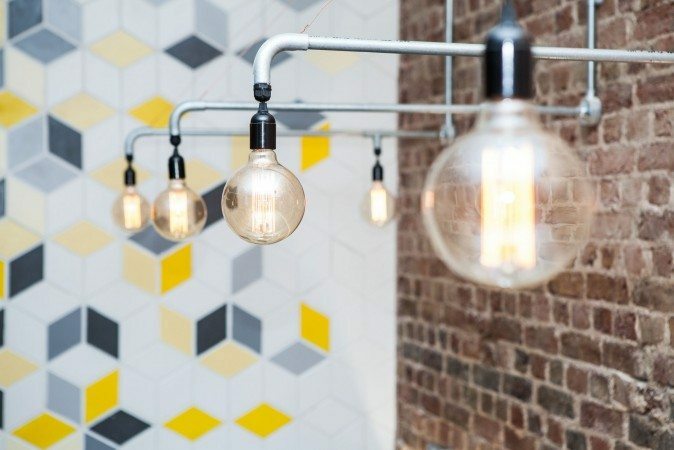 Coffee is brought to you from Brighton’s very own Roasted coffee company. Bringing a unique touch to the restaurant scene, SkyFall offers live music several times a week. 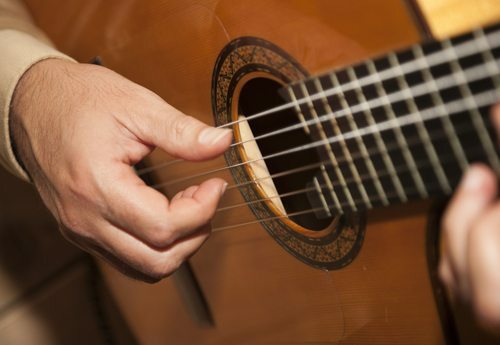 Every Thursday, Friday and Saturday evenings you can expect to see local artists performing notes of jazz, soul or acoustic, and on Sunday day times as well.